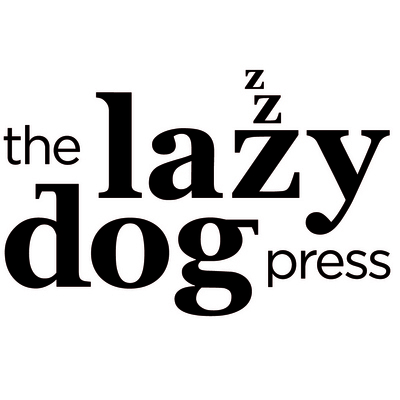 The Lazy Dog Press is a speciality letterpress studio and book bindery located at No. 3 Jubilee Stores on Newport Quay. 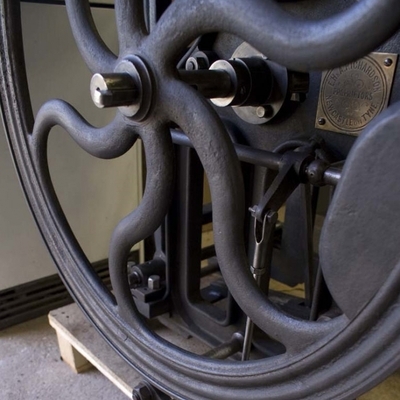 The studio mission is to keep the craft of letterpress alive in the digital age. I use metal and wood type and polymer plates to create bespoke designs which are then handprinted on a 1890 treadle operated printing press. 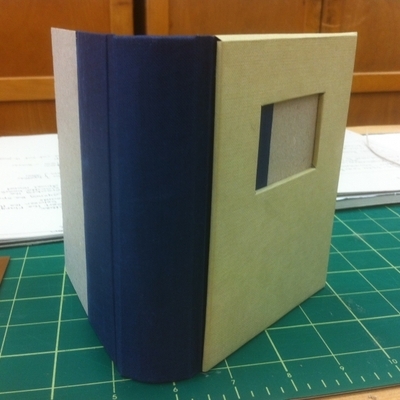 Unique handbound books are created in the bindery and commisions are welcome. 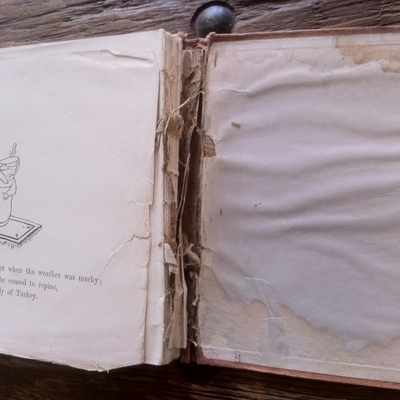 I carry out a repair and rebinding service using traditional bookbinding techniques and archival quality materials and aim to preserve as much of th eadditional binding as possible.